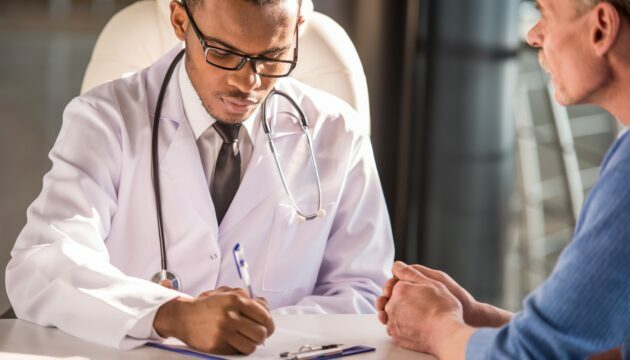 This Health Policy Report describes major reforms to physician payment that are under way in the United States as a result of the Affordable Care Act and the Medicare Access and CHIP Reauthorization ACT of 2015. 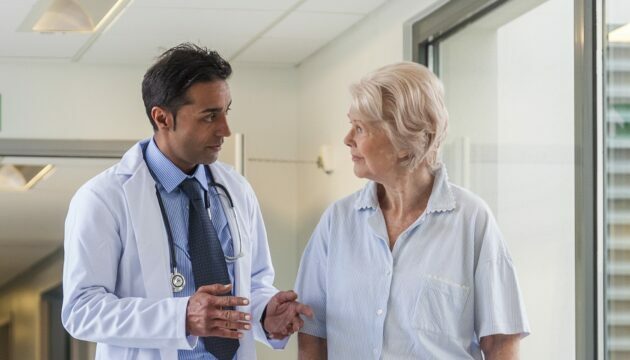 There are three important takeaways from the Centers for Medicare and Medicaid Services final rule on implementation of Medicare Access and CHIP Reauthorization Act of 2015 (MACRA). 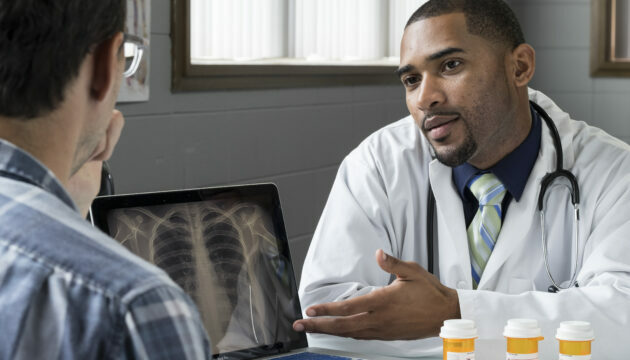 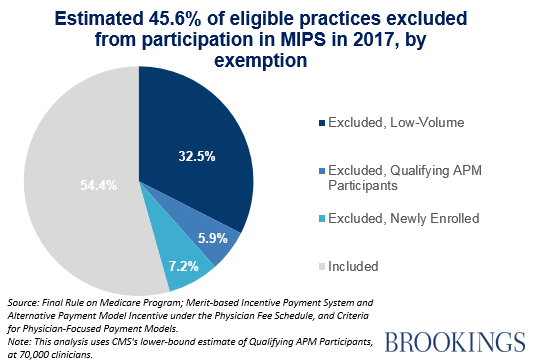 In this piece, the researchers offer a glimpse into the potential financial changes in physician payment based on the proposed rule.